MY FIRST TRIP TO COLORADO was a 4-day press trip, hooked up through Ore Communications, with three other journalists. We had a busy itinerary. My next trip will include more time. Here’s why I am already jonesing for a chance to return. 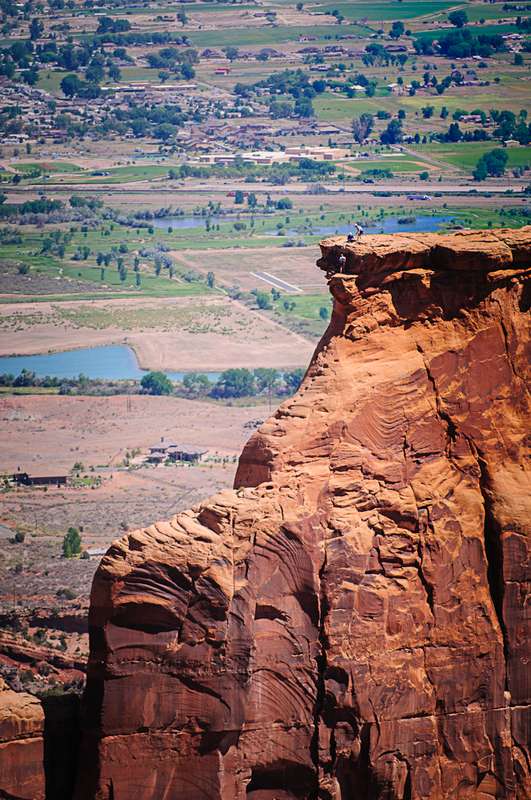 Colorado National Monument celebrated its 100th anniversary in 2011. Staff hopes its age resets; an application has landed in Congress to re-designate the monument as a National Park. The belief is the second-tier status doesn't reel in visitors like a national park could; however, this is up for debate. 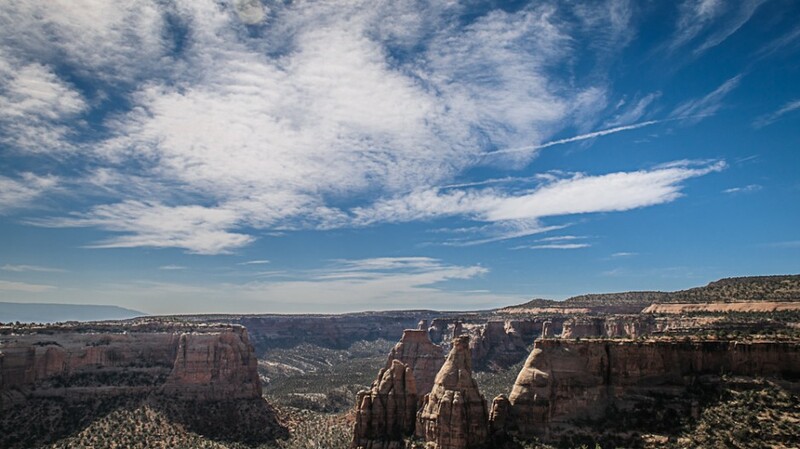 Twice as many people visit the Colorado National Monument than nearby Black Canyon National Park. The Colorado National Monument's first caretaker, John Otto, started a tradition by raising the stars and stripes atop Independence Monument on July 4, 1911. The tradition continues and the flag raising ceremony now takes place annually between 10 and 11am. The climate makes Colorado's wines unique. 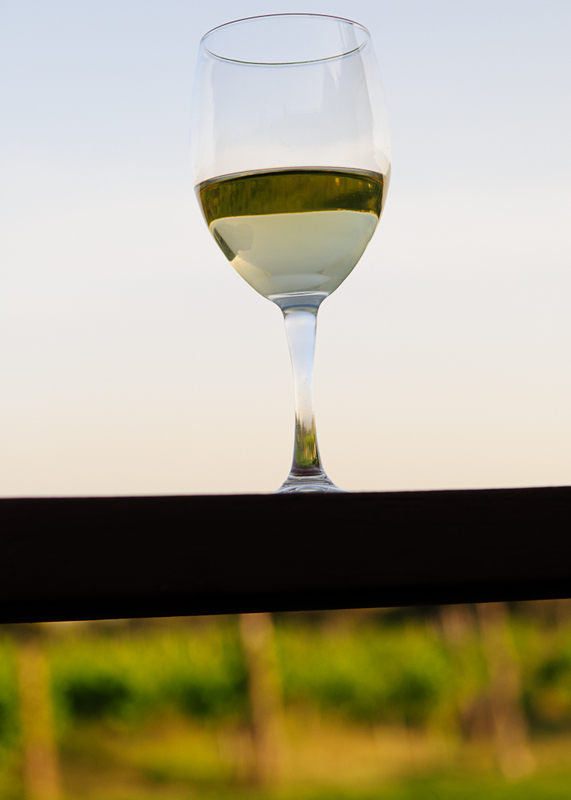 In Delta and Mesa counties, vineyards are found between 4000' and 6400' above sea level. These altitudes not only rival Argentina's as the world's highest but they also share the same benefit. Intense daytime sun and cool nights help ensure the mature acidic grapes favored by premier winemakers. The owners of Leroux Creek Inn closed their doors for two years because they needed a break. Upon reopening, it didn't take long for visitors to find their way back to this luxury bed and breakfast where both owners play a vital role. 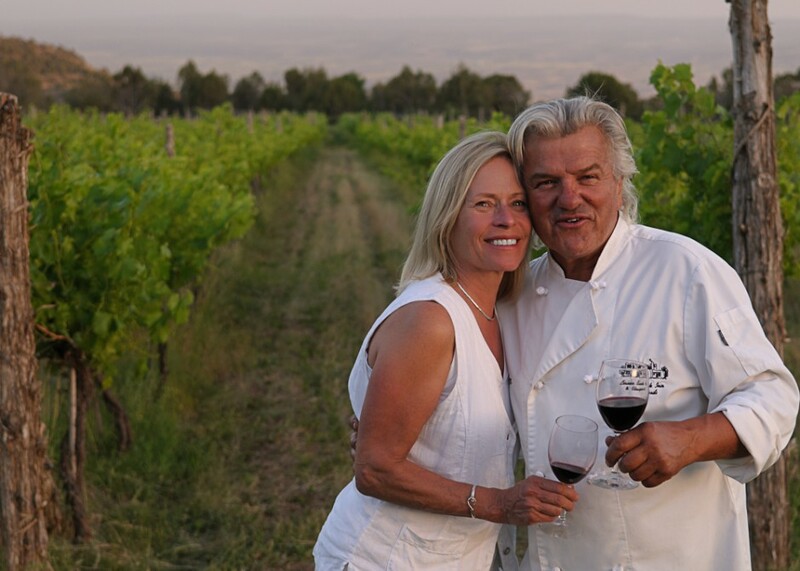 Yvon is a French chef and Joanna makes a personalized line of skin care products. 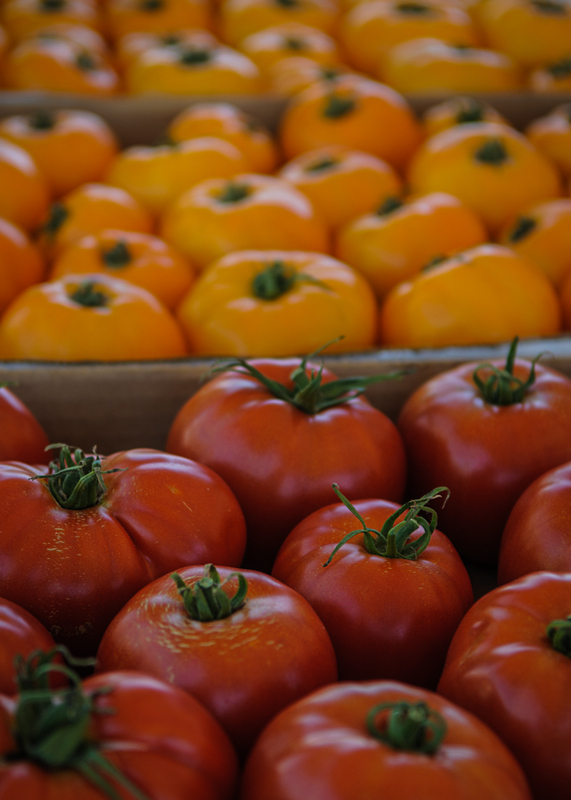 Organic cherries and tomatoes aren't the only product on offer from the 18 Western Slope-based Grow Local Colorado members. Combined, they sell everything from handcrafted goat cheese to certified naturally grown peaches, fresh apple cider to grass-fed Black Welsh Mountain sheep meat, and free-range eggs to hormone and antibiotic-free beef. 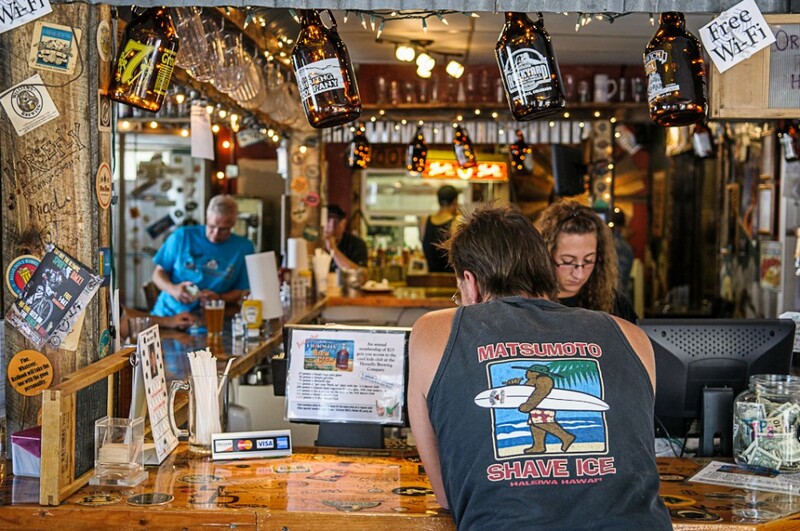 Whether it's the small Revolution Brewing pub in a retrofitted church in Paonia or the large Rockslide Brewery on Main Street in Grand Junction, every town has its own handcrafted brew and homegrown regulars. More than 1.1 million spectators stood roadside to take in the first annual US Pro Cycle Challenge last August. The race returns to Colorado this year, running from August 20-27, and the 135 top-ranked cyclists are expected to participate. 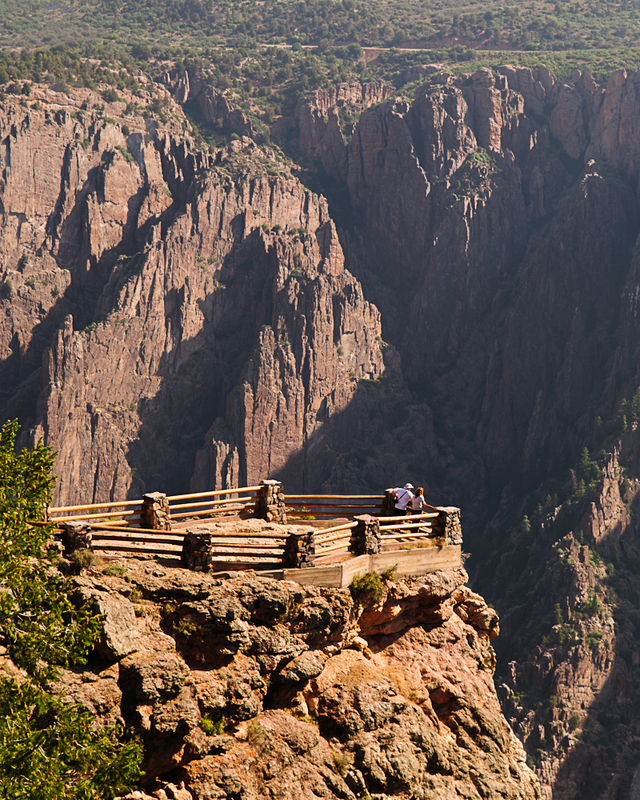 This national park only receives 168,000 annual visitors but it's spectacular: From the south rim to the Gunnison River, the Black Canyon is two Empire-State buildings deep and, at 2250', Painted Wall is the highest sheer cliff in Colorado. 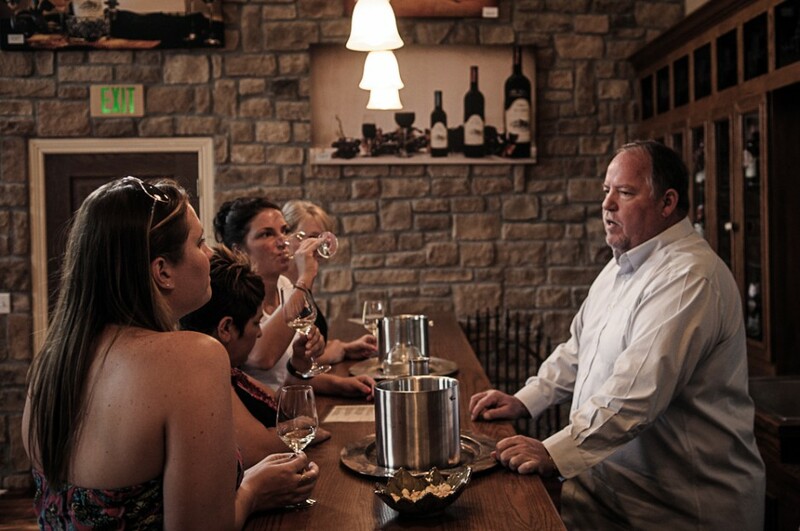 Each April, the Grand Valley Winery Association hosts the Barrel Into Spring wine tasting. The weekend event includes gourmet meals and private vineyard tours, but it's the opportunity to taste the previous year's vintage straight from the barrel that draws a crowd. Many major hotels in Denver are secretly 420-friendly. Here’s how to find and book one. Aurora, CO is your gateway to the Rockies. Here’s proof.